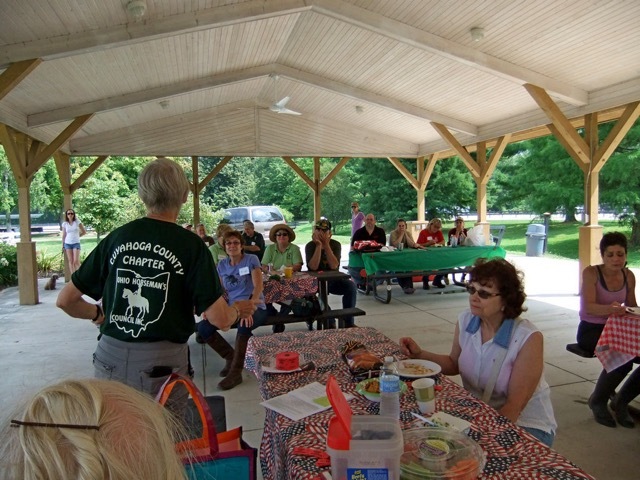 Membership brings a network of friends throughout the county and state together with information on rides and activities happening all over Ohio. A wonderful and information packed newsletter provided every month to each member. 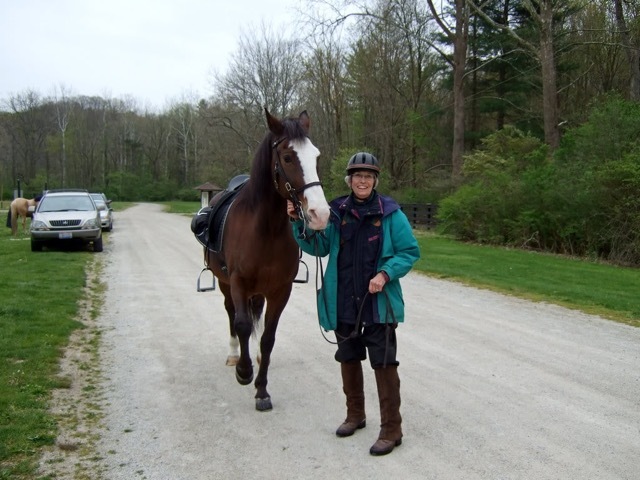 OHC Basic Membership: Includes all discounts listed (under the "My Advantage Discounts" tab on the Membership menu OHConline.com) from the American Horse Council. Also, OHC state and chapter levels have relationship with Ohio-based retailers. 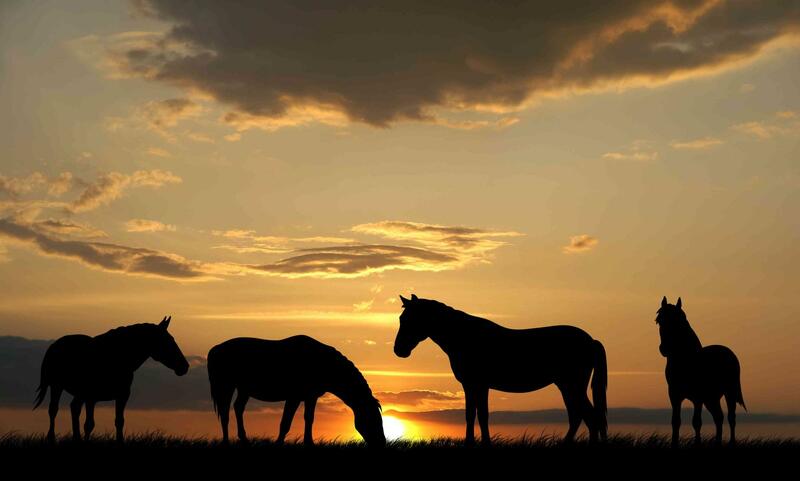 For example, all OHC members receive a free subscription to The Horsemen’s Corral valued at $30. Throughout the year retailers such as Cashman’s may offer limited discounts to OHC members. In addition, OHC chapters have relationships with local businesses who offer members discounts when an OHC member makes purchases in their stores. OHC Plus Membership brings the membership benefits in a basic membership PLUS a $1million equine excess personal liability insurance policy from Equisure, discounts from national retailers through American Horse Council's(AHC) My Advantage Program, and benefits offered including Pet Smart, Prescriptions, Horse Saddle Shop, Sheplers, UPS, Fed X, and others.